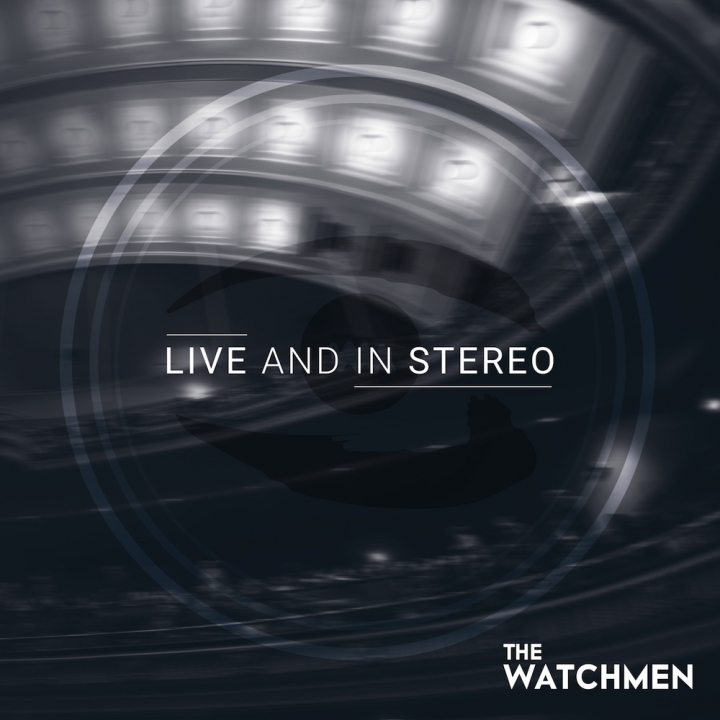 The Watchmen's 'Live And In Stereo' Is Available Now! Fifth Kid Releases President's Choice's "What The World Needs Now Is Love"
Fifth Kid Releases Cineplex's "Everywhere"
The full length versions of VAPOR's re-imagination of the iconic Genesis song "Follow You, Follow Me", as created for Cineplex's short film "Lily & The Snowman", will be released through Fifth Kid Records shortly, with all proceeds being donated to Free The Children. 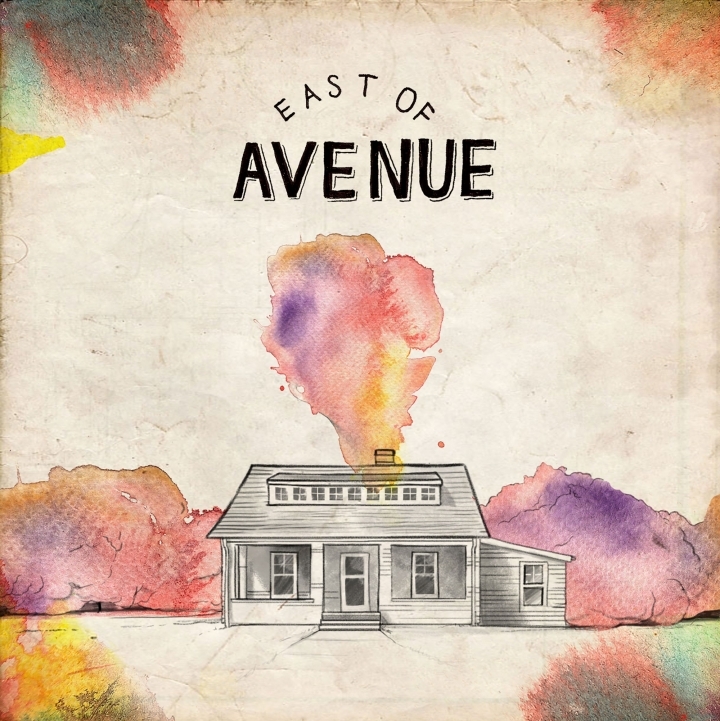 Happy anniversary to East of Avenue! 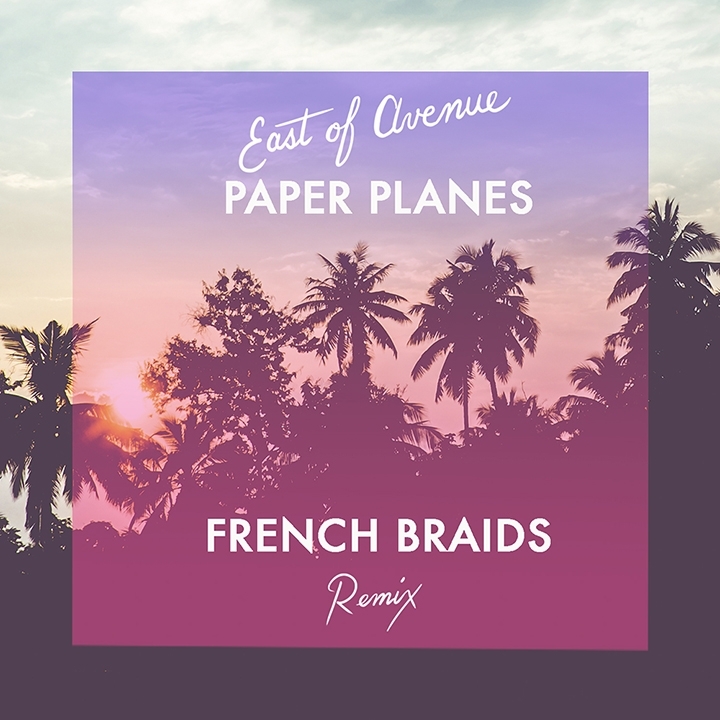 A year after its initial release, “Paper Planes” now has an official remix. 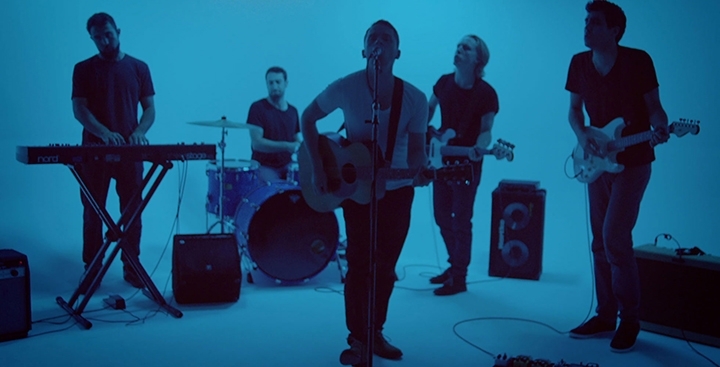 East of Avenue have unveiled a new video for their song ‘Army of One’ and hmv.com has the exclusive world premiere. 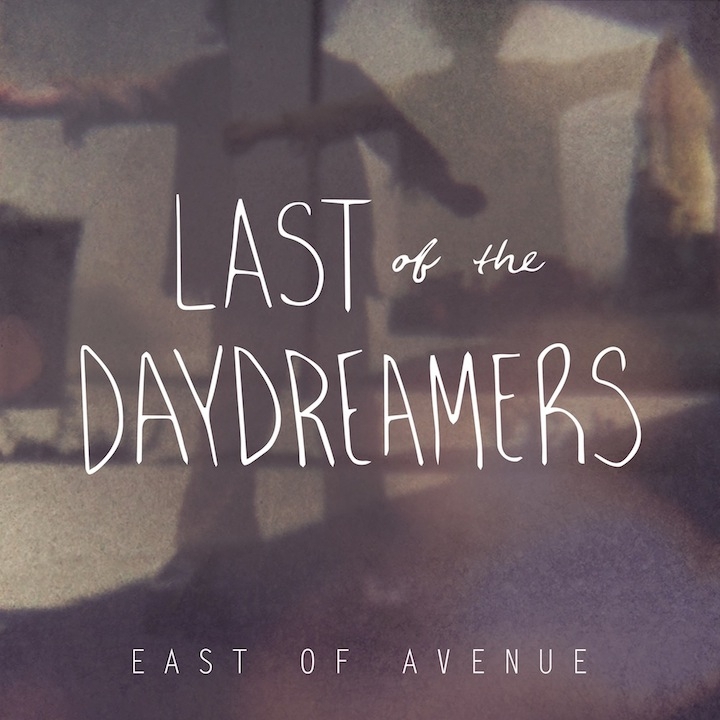 On August 28, 2015 East of Avenue will be releasing their self-titled debut EP via Fifth Kid Records and Fontana North.